David Bowie passed away last night at the age of 69. He was battling cancer. 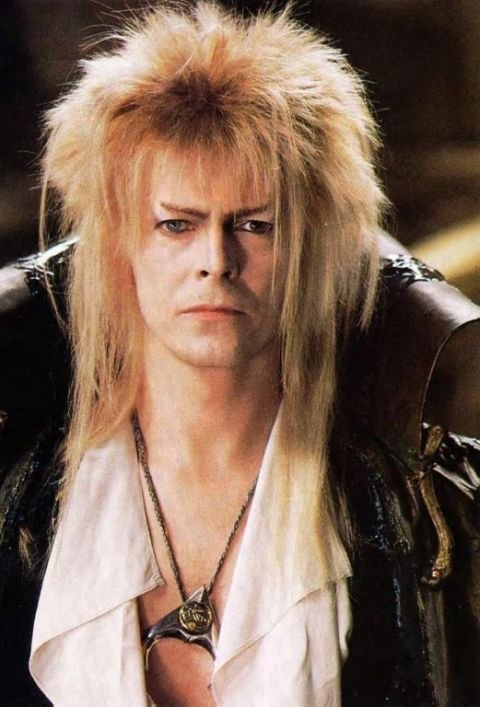 Bowie is best known for his music and various movie roles as Jareth the Goblin King, The man who fell to Earth, and many other roles.